Dorado in winter? Yup! Jeff Burnham from Larkspur CO came down to wet some lines with us and stuck this nice bull fishing off Las Arenas. 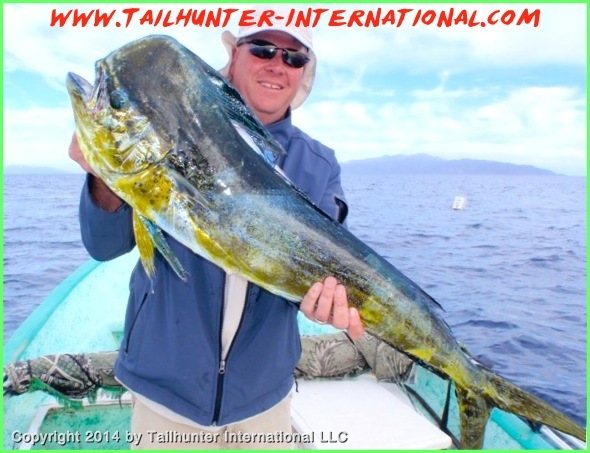 The nice mahi was taken just outside Bahia de Los Muertos! Nothing wrong with this colorful bull dorado with big smiles and a great catch by our amigo, Larry Cornwall. Hard to believe getting this kind of fish in March! Yes! 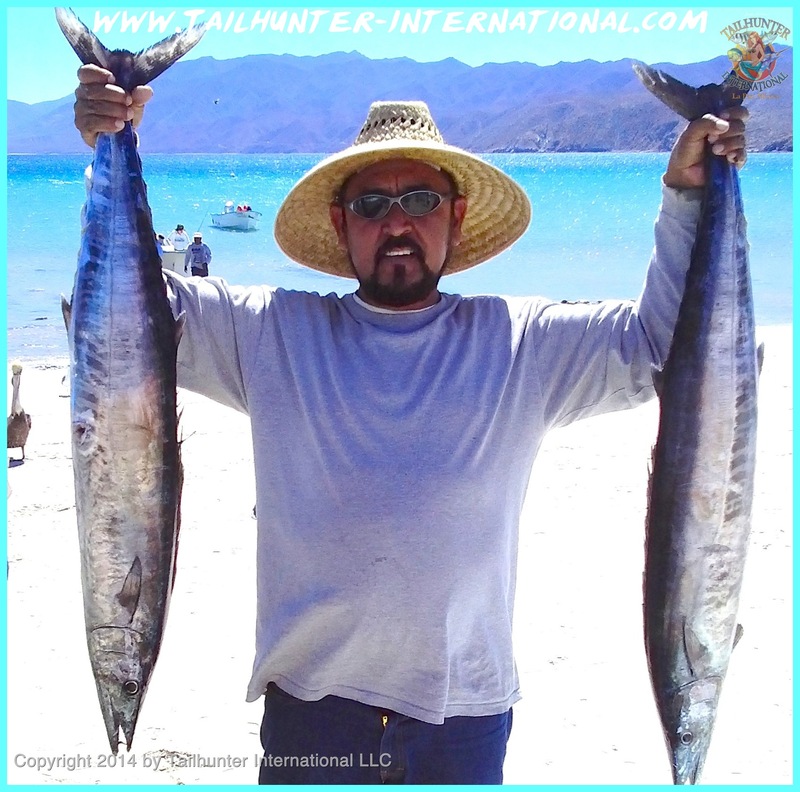 There’s wahoo around Cerralvo Island right now, like this pair of speedy skinnies shown off by our Tailhunter Captain Jorge on the beach at Bahia de Los Muertos. 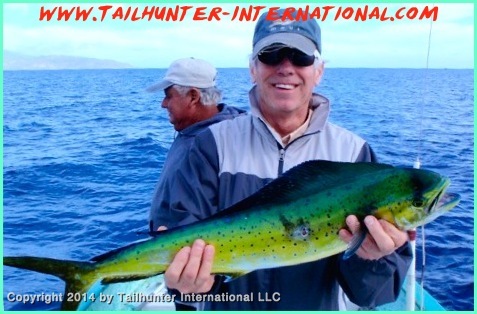 With Tailhunter captain Archangel checking the water for any “followers” as dorado will often do, Dennis McGuffee poses with another sweet mahi while fishing out’ve Bahia de Los Muertos. After this they came inshore and using light tackle played with numerous inshore species. More like it! This is normally, what we’re catching this time of year…cabrilla (seabass) like this tasty one caught by Jeff Burnham. We had an incredible time in Salt Lake City! 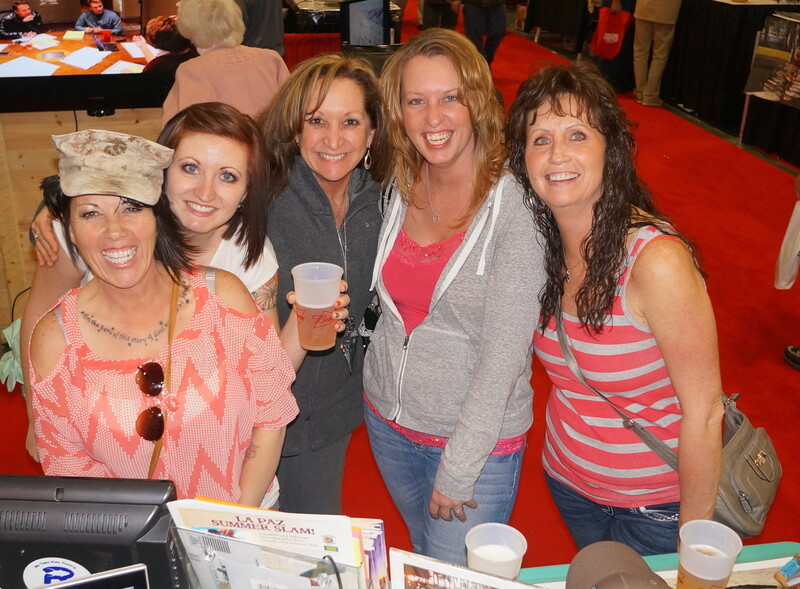 What a party at the International Sportsmens Expo with lots of sign ups for our 2014 La Paz fishing season and great photo ops for Jill and our amigas! SPRING-LIKE CONDITIONS SET THE SCENE AND THE FISHING…UNTIL THE WEEKEND! He has it pegged about right. Unseasonably warm water has turned the fishing somewhat on it’s head. 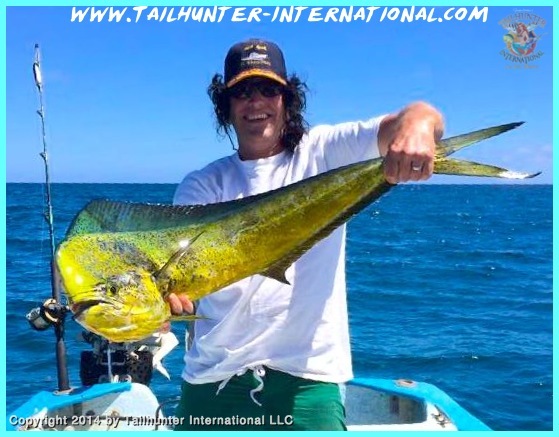 Normally, we’re getting yellowtail and sierra and other cool-water fish this time of year and instead we’ve run into a pretty steady jag of dorado up to about 20 pounds…flirted with shots of wahoo several times a week…caught the occasional tuna…and even hooked a few marlin! All fish, we don’t normally see until late spring and even early summer! As well, there have been some surprising catches of amberjack in the 20-80 pound class to go with cabrilla (sea bass), pargo (snapper), sierra and bonito and the occasional yellowtail as well. This past week, the highlight were probably the dorado that were free-swimming literally within yards of the beach at times. Some of these fish were respectable quality fish too with some decent bulls in the panga boxes. The fish ranged from Bahia de Los Muertos out to the buoys and around the island. They weren’t highly concentrated and it wasn’t a wide-open bite by any stretch, but the fact that the fish are even here this early and have been since January is remarkable. 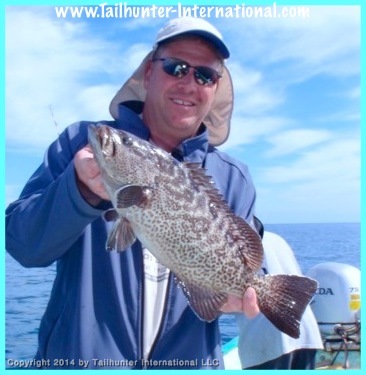 When we did run into the fish, our anglers were getting 2-4 fish per panga mixed with some of the other species. We also took a few wahoo off the island early in the week and some smaller roosterfish are starting to show as well. 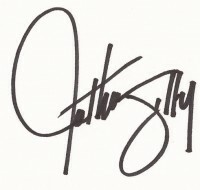 All good signs! Throw in a few sierra some action on the bonito and there was some OK action this week. At least until the weekend hit. Mother Nature slammed us back with a reminder that March comes in like a lion and roared in with 30-40 mph winds more characteristic of this time of year! The high winds pretty much shut things down for the weekend. But, it’s going to be like that at times and we’ll just have to keep an eye out for this. 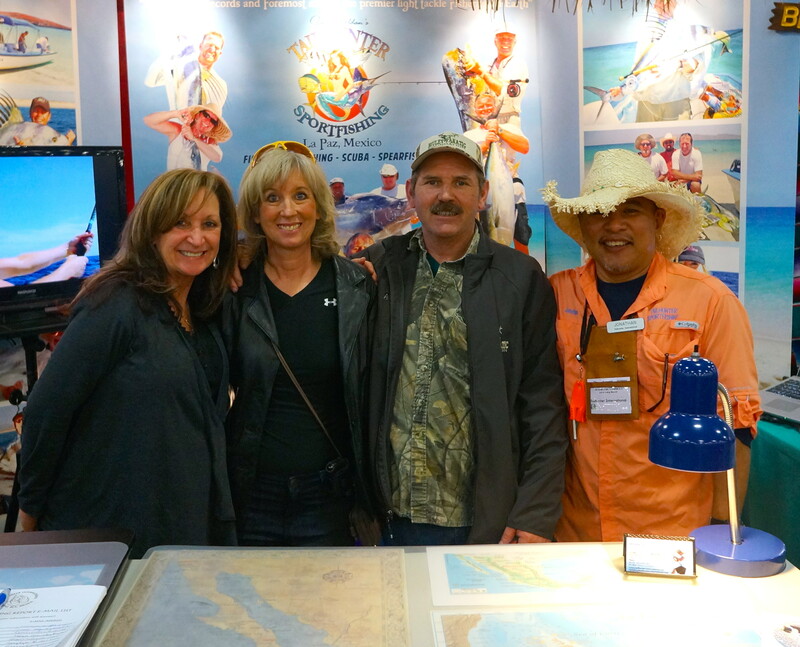 A big “muchas gracias” to Salt Lake City for treating us so well and all our friends who came by to say hi and our new amigos who booked fishing trips to La Paz for 2014 at the International Sportsmans Expo! 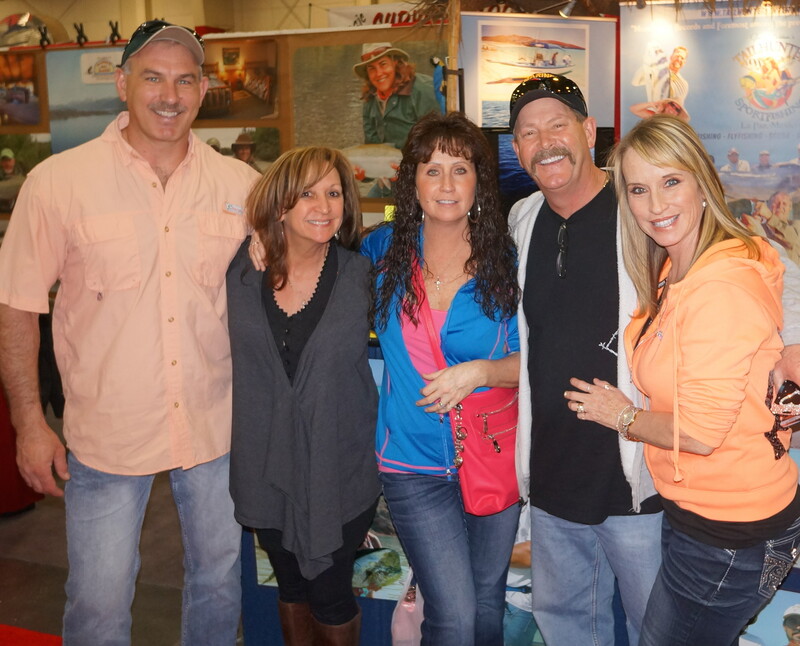 Our booth was jumping for all 4 days and it was great to see so many of our amigos and make new ones as well. 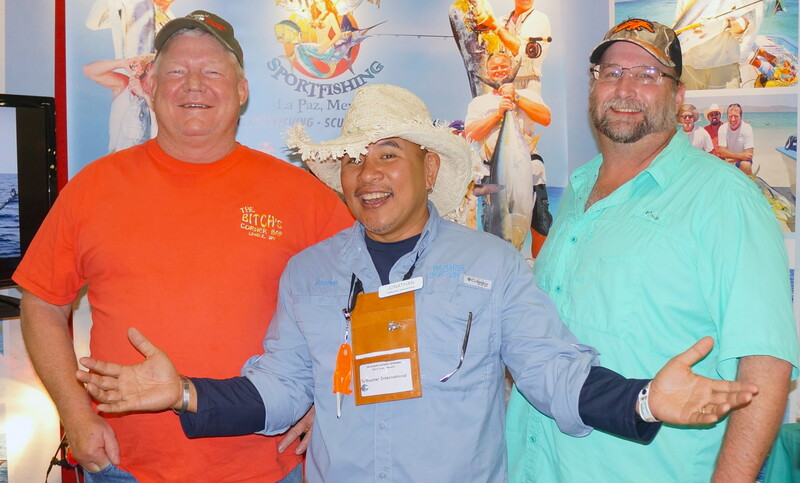 This was our 9th show of the season and now we wrap things up and head south once more to the Fred Hall Fishing show at the San Diego Co. Fairgrounds in Del Mar CA for our 10th and final show! 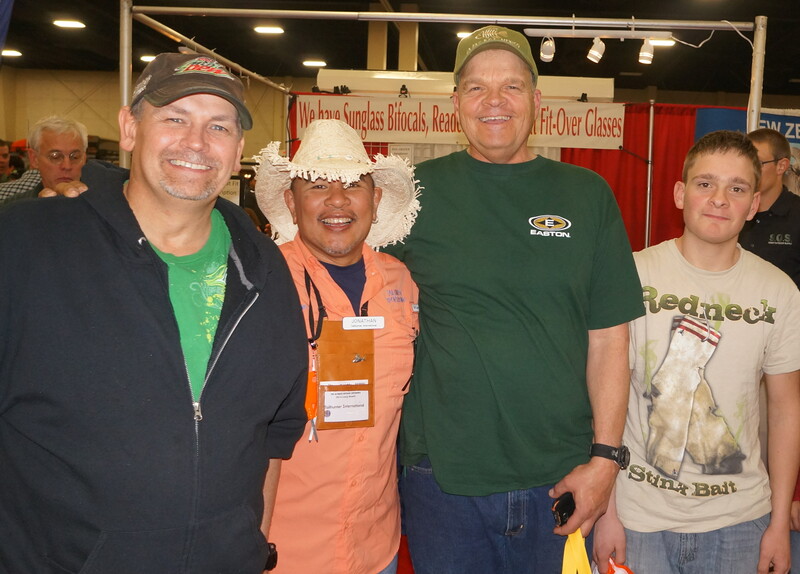 We’ll be there in our booth March 27-30th. 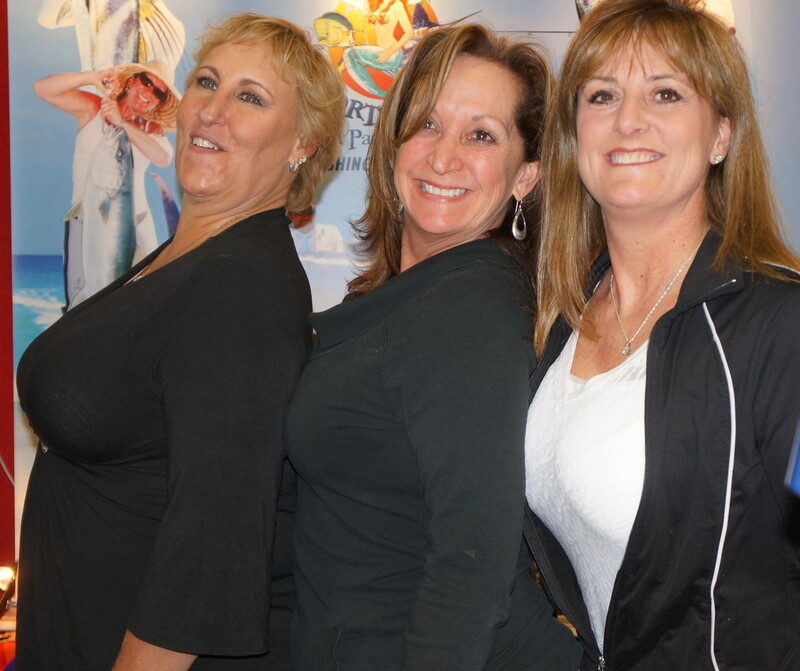 Click this link for all the info and how to get tickets: Fred Hall Show San Diego Co. Fairgrounds March 27-30 We’ll see you there!